After my mom and I went out to lunch, I decided to check out a new accessory boutique, Dear Prudence, that opened in my hometown a few days ago. I had seen a picture of the store on Facebook and thought it was incredibly adorable. The moment I stepped into Dear Prudence I saw a massive wall of bubble necklaces in all sizes and colors. I fell immediately in love and had to buy one! It was a tough decision, but I went with the coral mini bubble necklace pictured above. The best part about this necklace...it was only $30! 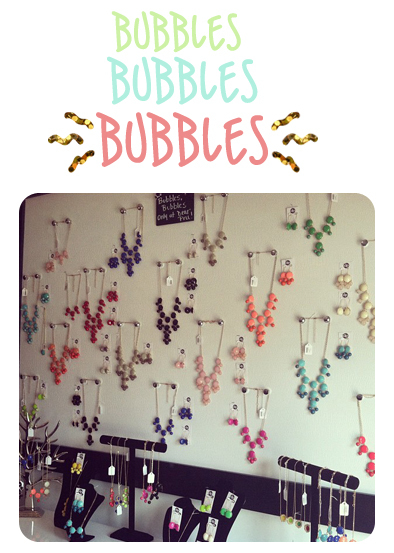 The larger bubble necklaces (shown on the wall in the picture below) were about $60. Dear Prudence doesn't have a website yet, but I'm working on finding more information about that. I'm planning on stopping by Dear Prudence one more time before I head back to Chicago. Can't beat prices on adorable bubble necklaces like this! The bubble wall at Dear Prudence. Beautiful! Compared to prices in Chicago, this was an absolute steal! That is cute! I love the look of them but can't decide if I'd wear one or not. I don't typically like "big" jewelry. 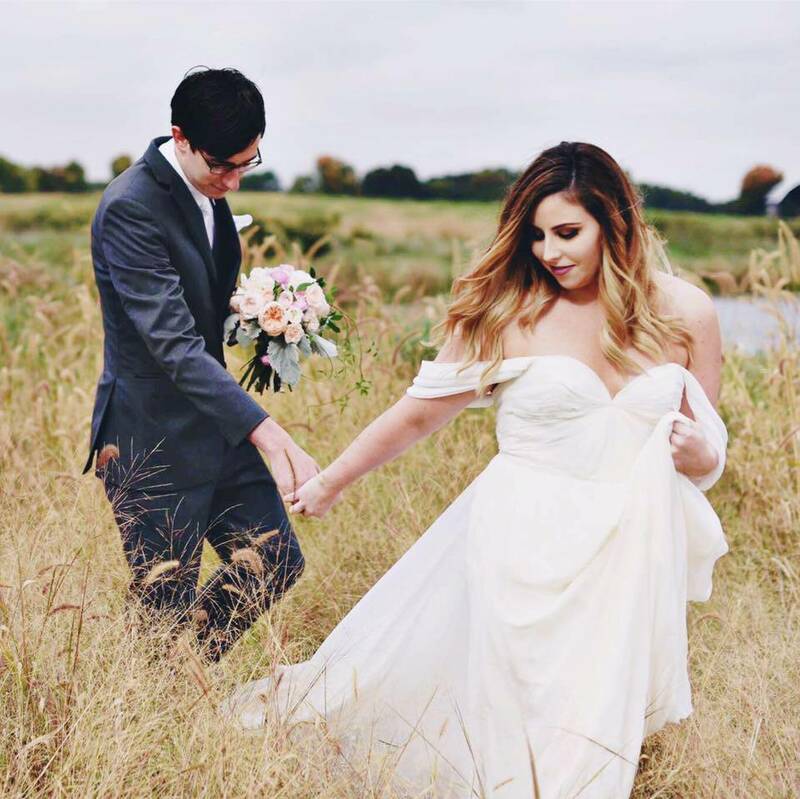 www.purseladytoo.com has some cute ones right now. I may give in! 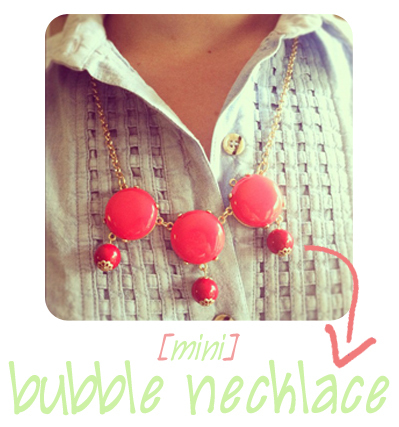 I typically don't wear "big" jewelry either, but this mini bubble necklace is the perfect size!